Thick green leaves with light green stems, round open leaves, fast growing. Suitable for tropical conditions. Heavy yields after 40 days. Sow spring to autumn. Possibly the most ancient of today's vegetables; cultivated for over 4000 years. Stores well in cool humid conditions. Likes rich well drained soil with pH above 6.0 and sunny position, keep well watered. 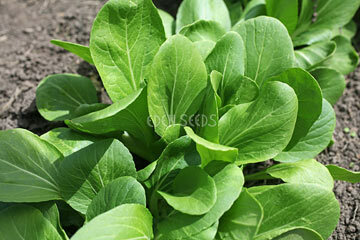 Will cross-pollinate with other Brassicas to keep seed pure grow only one Brassica. 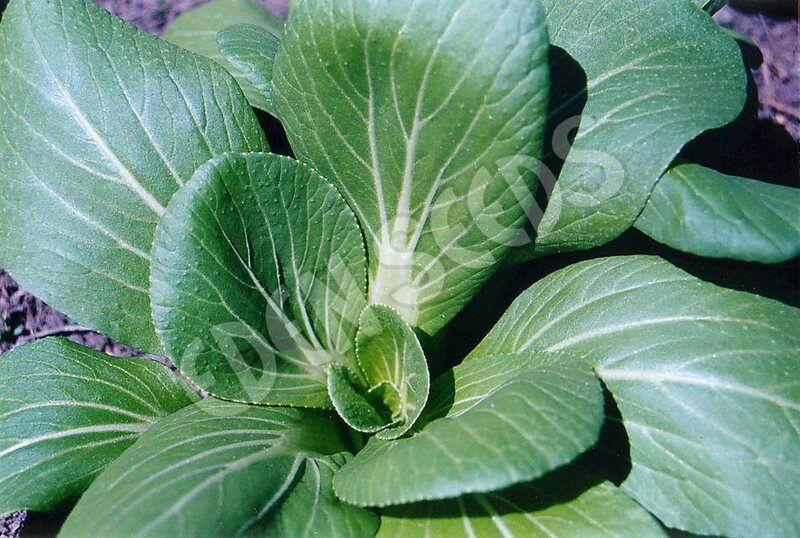 Sow early spring, end of summer to winter, mature plants tolerate frost.